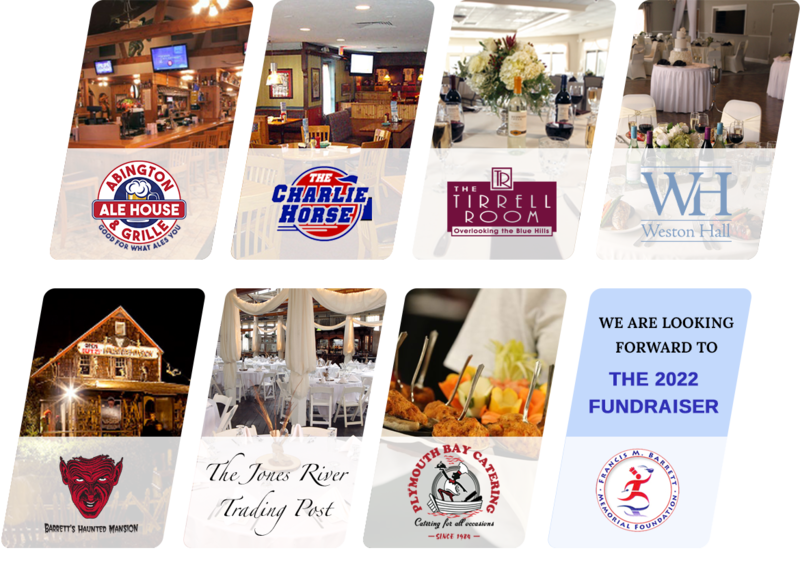 is the parent organization for several Massachusetts South Shore Restaurants, Function Facilities, and Catering Companies including Abington Ale House, Charlie Horse, The Tirrell Room, Weston Hall, Jones River Trading Company and Plymouth Bay Catering. We only run these restaurants one way, for the enjoyment of our guests, not for the convenience of our staff or the owners. Your meal will arrive exactly as you like it, if it is not, please tell your server. You must be 100% satisfied or your meal is on us.